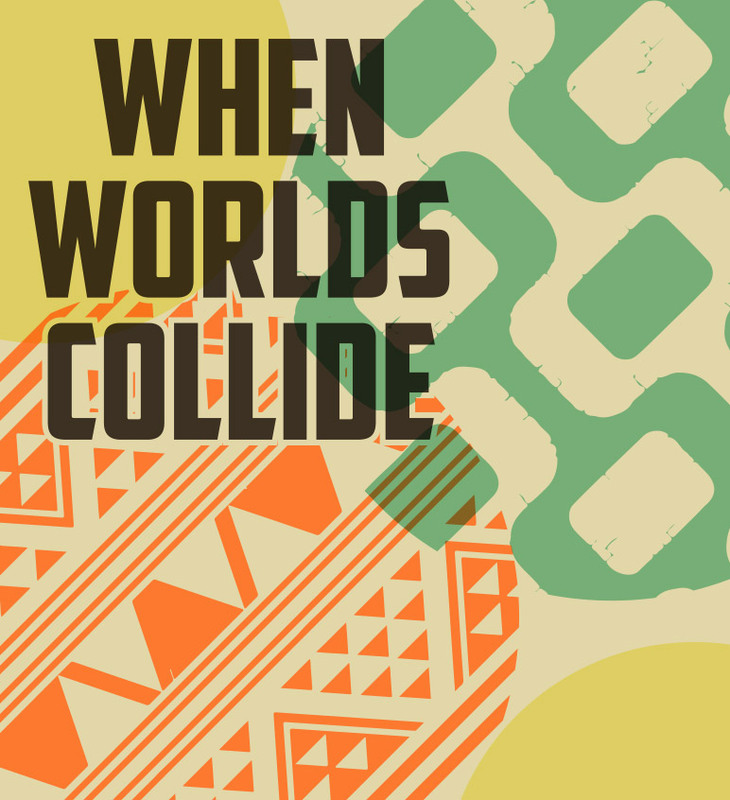 When Worlds Collide takes you through a collision of percussion genres. The piece is performed in a marching percussion style with concert percussion instrumentation. Worlds collide throughout the performance as steel drums are introduced, African hand drums are beaten, and Brazilian samba drums begin to boom, leading to an exhilarating finish. This show is the perfect fit for your concert division indoor percussion group!